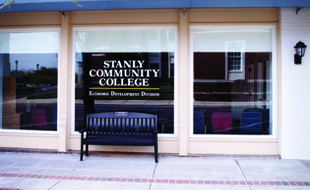 The Career Planning & Placement Service of Stanly Community College exists to serve the employment needs of both current and former students of the College. 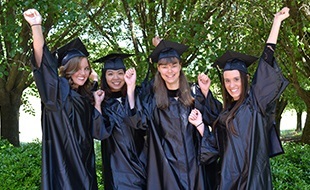 As they approach graduation, students of SCC are encouraged to contact the Career Planning & Placement Service for any assistance they may need in locating suitable employment. Placement services available include job referrals, resume preparation, mock or practice interviews, and printed materials covering the job seeking campaign. 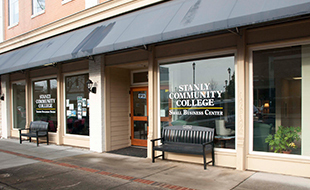 Currently enrolled students in search of part-time employment may find local job opportunities with flexible hours. While the College can make no guarantee that each graduate will be placed immediately in a job of his or her choosing, the Career Planning & Placement Service can be an excellent source of job leads and tips that may prove to be helpful in the job search. The Career Planning & Placement Service is located in the Student Development Office in the Patterson Building as well as through the counselors located in each academic building.